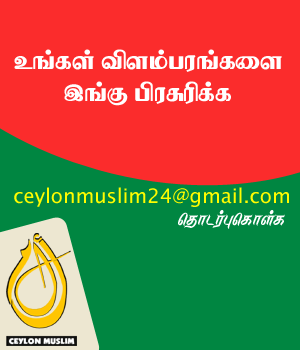 The verdict of the case against Venerable Uduwe Dhammaloka Thero over the alleged possession of an elephant calf is to be delivered on the 1st of March. The case was taken up before Colombo High Court today (07). The case against Ven. 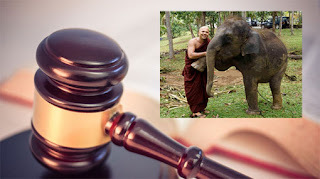 Uduwe Dhammaloka Thero was filed by the Attorney General for the alleged illegal retainment of an elephant calf without a valid permit at the Alan Mathiniyaramaya Temple in Kirulapone.